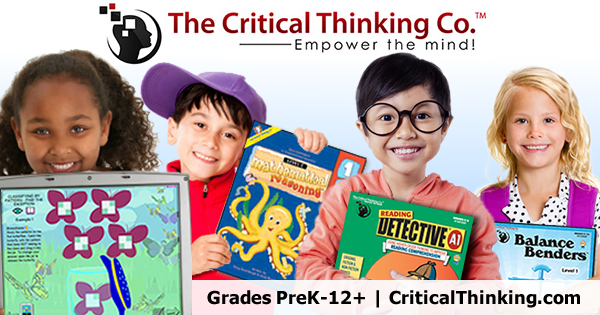 The Critical Thinking Co.™ is one of our favorite publishers. We have been using their books in the HP Academy of Homeschool Shmool (yes, that is our 'official' name, according to the girls) and the kids and I love window shopping on their website. It was a bit difficult choosing which book to review, since we wanted them all, but in the end we asked for Understanding Pre-Algebra because I had already ordered the Critical Thinking Detective books, and I wanted to check if their Math books were as engaging as their Editor-in-Chief and Word Roots books, which we love. Raine was pleased that her Pre-Algebra book came in color. Lots of color, in fact, on almost every page. One of her Math gripes was that her upper level Math books were bland and monochromatic, compared to Breeze's. 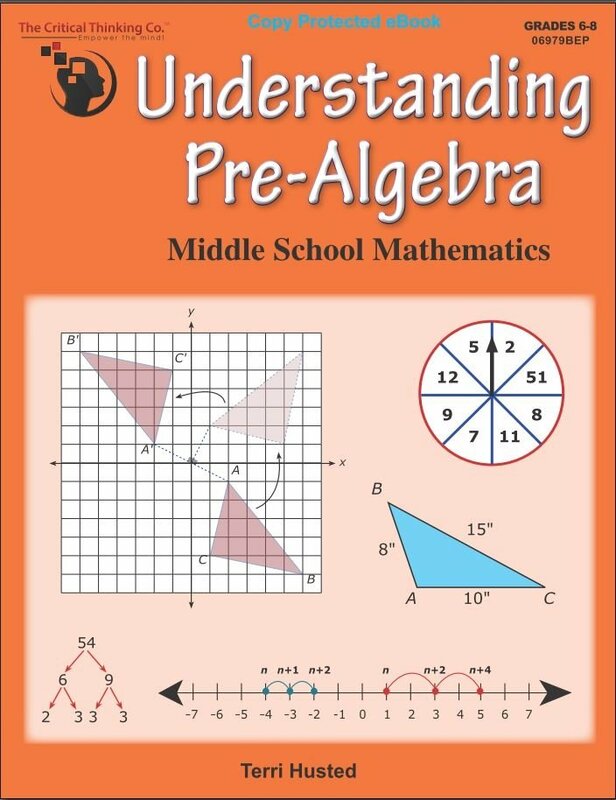 Our Understanding Pre-Algebra came as an ebook, but rather than a plain PDF, it comes with its own app, which is licensed to one user. You can't open the ebook without the app (which is similar to Adobe). You can only install the app on two devices, if I understand correctly, and the ebook is digitally coded. As with Adobe, you can markup the book using the app tools, which can come in handy when explaining or studying. You can also type your answers directly onscreen. There is an option, however, to print out the pages, and that's what we did. It's so much easier to write down your solutions than type them, and studies show that you do learn more by handwriting rather than typing. I decided to print out all the pages in one go so there wouldn't be issues with pagination, and so I could just have it all bound in one book. It didn't sink in that 442 pages would need more than two hundred sheets of paper (duh) and that it would be massive. It was a lovely (and hefty) sight to behold though, once it was all bound together. And it was colored! Look at those splashes of color! Raine and Breeze learned the divisibility rules--highlighted inside the happy yellow box. 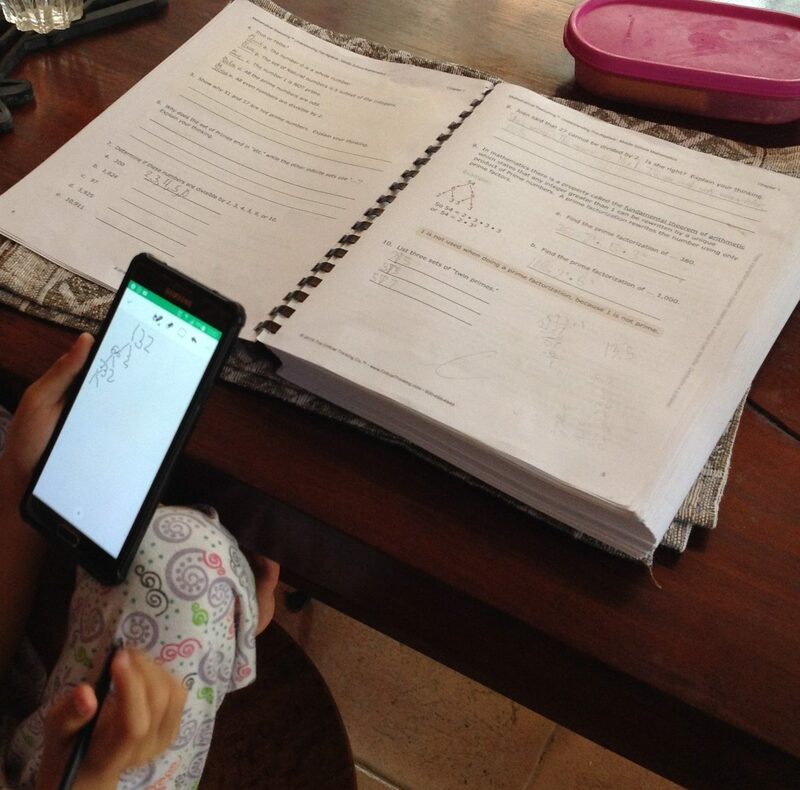 Aesthetics aside, Understanding Pre-Algebra seems to be working for the girls. I say girls because while this is really for Raine (who will be sixth grade this coming school year), Breeze (who's wrapping up second grade, but does third grade Math) insisted on trying it out as well. Math hasn't been going down easy lately here at the HP Academy, so it was a pleasure to have the girls eager to work on this book. "I like the tips for remembering stuff," says Raine. One of the highlights of the book is the highlights--the book is filled with colored boxes of text emphasizing new concepts, tips, or reminders. And some of the tips are really fun, like the Cowboy Story below. These highlighted hacks go with the overall accessibility of the book. 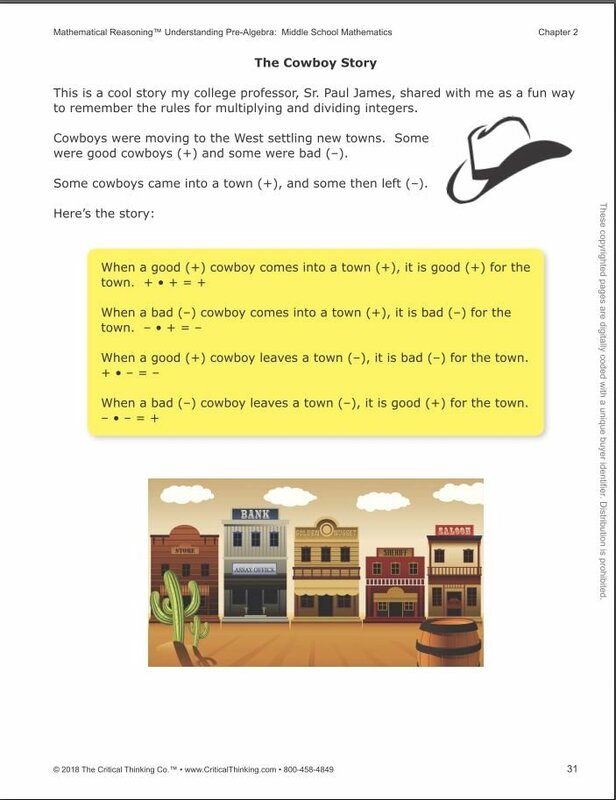 I appreciated how the concepts are explained in simple-enough language, and the examples and some of the practice problems are engaging (a lot of the practice items were regular drills). 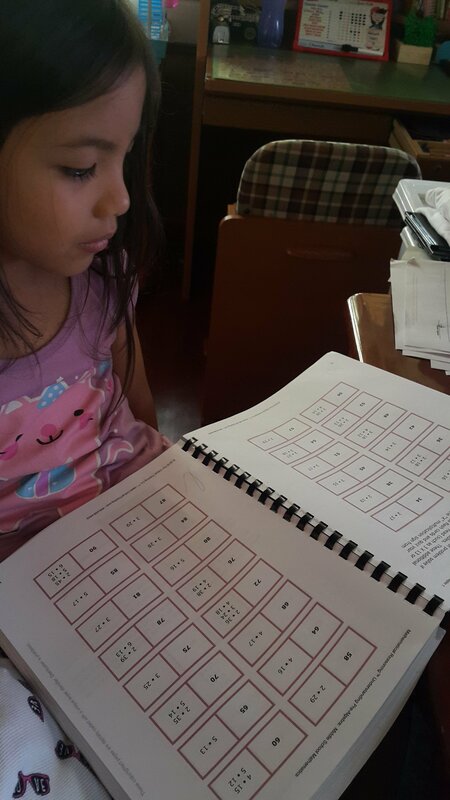 Case in point: Breeze read a few pages of the book on her own, and after, was able to explain the differences in the family of numbers. She also had a superficial understanding of rational numbers. Raine, too, was able to work through the pages on her own, with my occasional help. The other great thing about Understanding Pre-Algebra is that emphasizes true understanding of the concepts, rather than rote memorization. I don't think the girls, Raine in particular, are used to thinking beyond the immediate answer, so this is great practice for us. 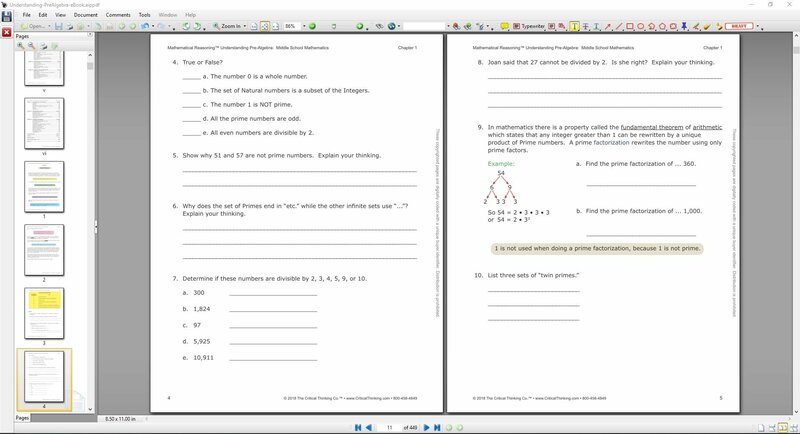 A lot of the questions not only ask for the correct answer (naturally), but also for you to explain your thinking. 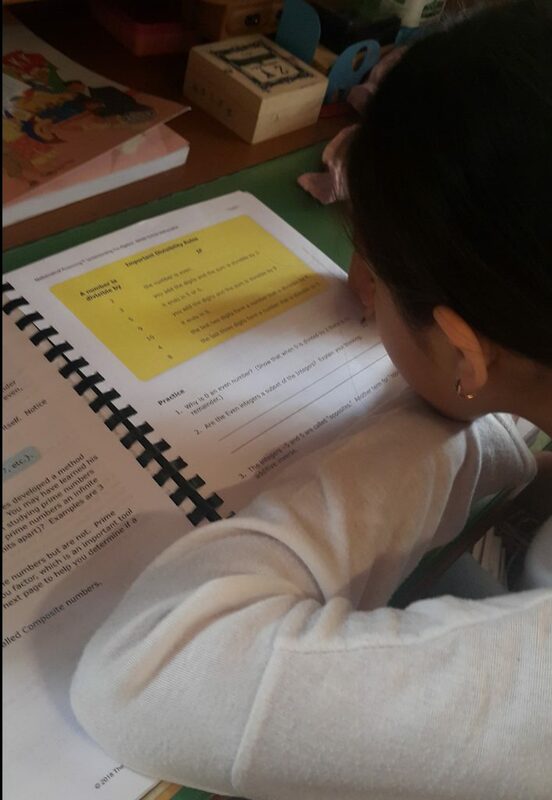 I hope the girls develop better critical thinking after they finish the book! 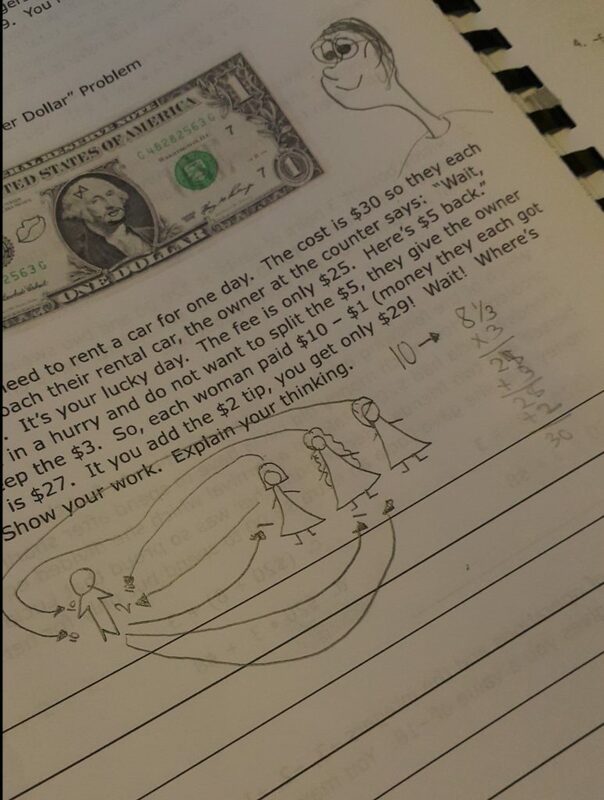 Raine, on the other hand, liked the word problems that were like logic puzzles (which both girls adore). 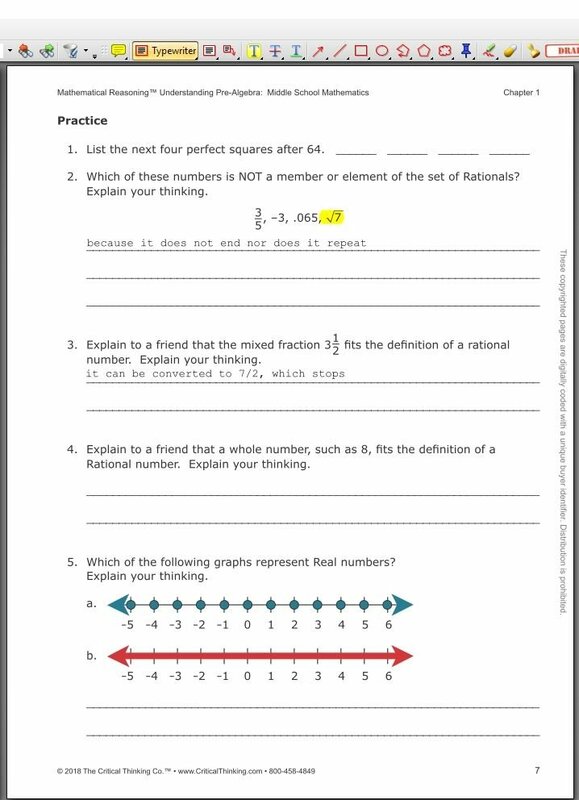 Here's one problem for the Order of Operations lesson. It also shows how Raine's thinking works! 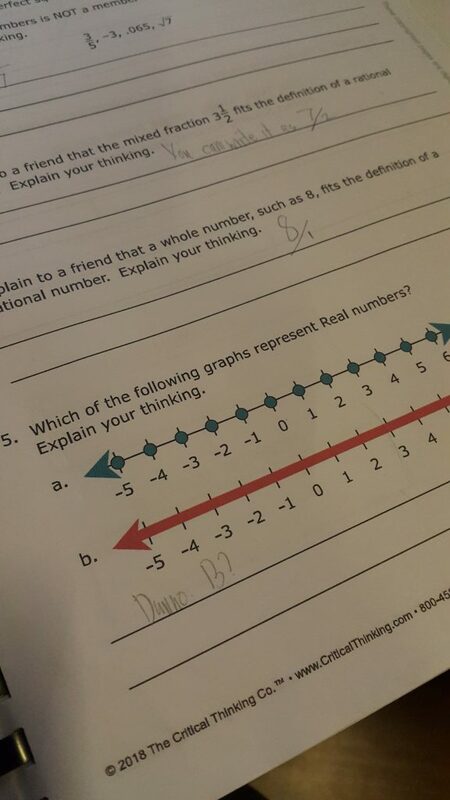 Overall, I like Understanding Pre-Algebra. It's meant to be a complete, full-year curriculum for grades 6 to 8, and I think we can use this next year, either as a supplement to our main Math curriculum, or as the main book. I will also be considering their higher Math books for when the girls move up grades. I'm happy to add this title to the The Critical Thinking Co.™ books that we already love. 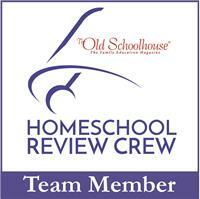 Other homeschooling families reviewed this book, and other titles. Click below to read about their experiences.